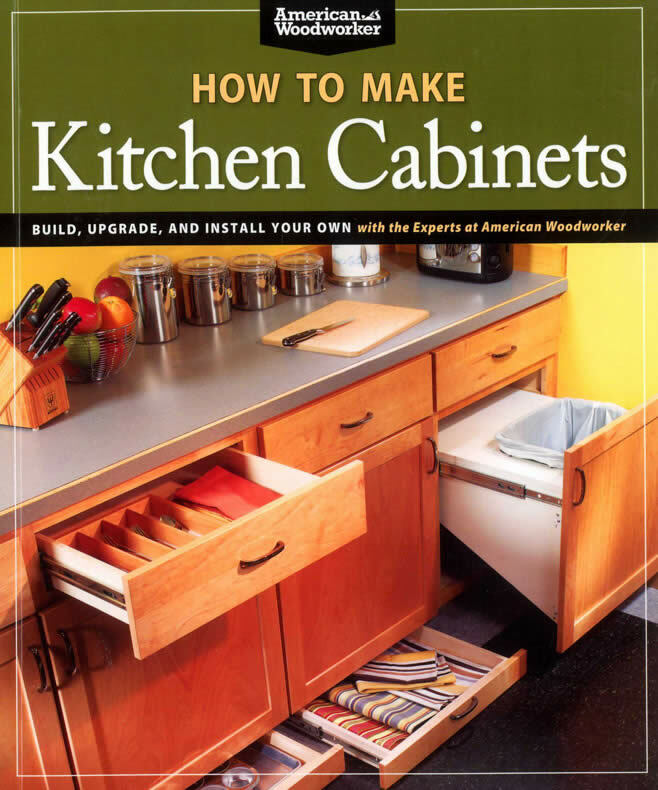 Shop-tested expert advice for amateur woodworkers on how to build their own kitchen cabinets, and on how to make and install kitchen upgrades, culled from 35 articles that appeared in American Woodworker magazine, originally published between 1999 and 2010. American Woodworker has made its mark as the go-to magazine for woodworkers building and installing built-in cabinetry for kitchens and similar spaces in the home. Readers will learn how to make cabinets from plywood, how to make many styles of cabinet door including popular cathedral doors, how to build and install drawers, which hardware to choose, how to make and edge laminate countertops, and how to install the completed results. Includes small projects such as simple kitchen upgrades, plus an appliance garage, a kitchens tool and a freestanding pantry. A Chainsaw Pro Shows You How to Safely and Confidently Handle Everything from Trimming Branches and Felling Trees to Splitting and Stacking Wood. 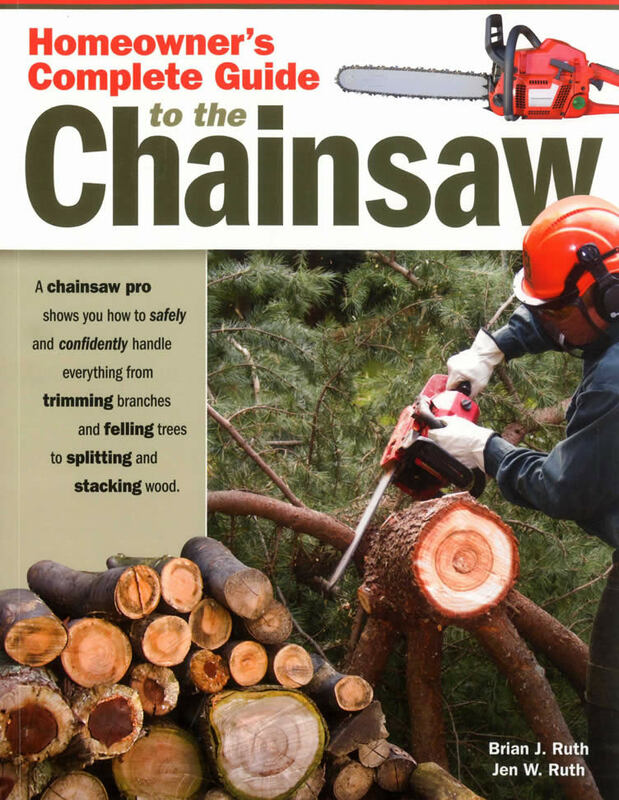 Taking the fear out of chainsaws by emphasising safe handling practices, this resource aims to put raw power in the hands of its readers. With step-by-step colour photographs throughout, 12 of the most common household chainsaw operations - such as cutting firewood, taking down small trees, trimming branches, grooming hedges, and making lumber - are tackled with expert advice and sure-handed guidance. With an additional section devoted to chainsaw types, potential buyers can also assess which size and type of chainsaw best meets their needs. Also included is an appendix that has useful technical information and identifies the parts of a chainsaw and how each functions.